Healthy vision is critical for children to develop to their full potential. A routine eye allows for early detection and treatment of any vision issues. 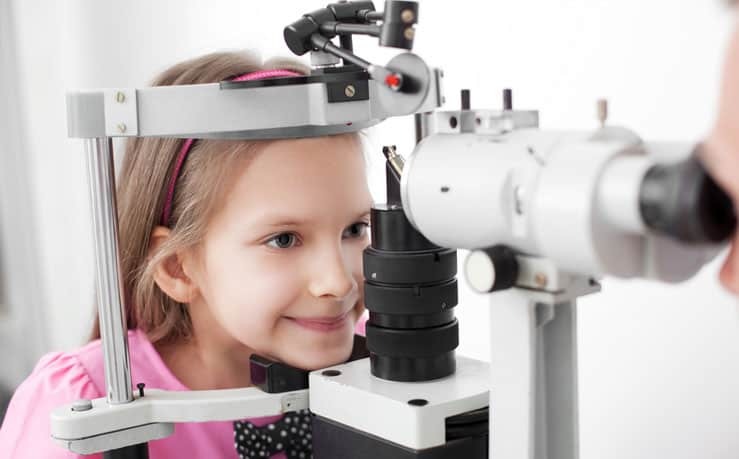 It is recommended that children receive an annual eye exam by a board-certified optometrist. Vision screenings conducted in schools and other learning institutions are generally very basic and typically only determine distance acuity. Your child should receive a comprehensive eye exam that includes testing for many vision issues that could hinder their ability to read or learn.